Mode are an interior design company who specialise in providing contemporary furniture and fittings for all aspects of home design and living. 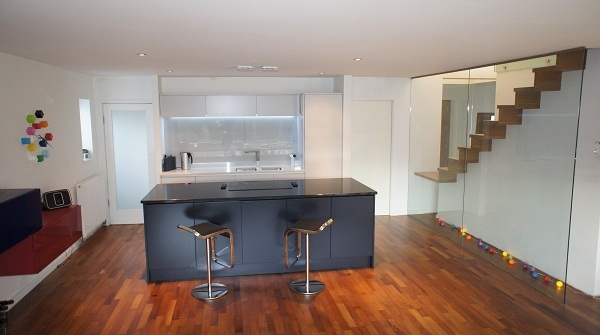 We offer creative solutions for kitchens, bathrooms, bedrooms, studies and open plan living. We offer an initial free consulation where will we visit you in your home, asking questions, taking measurements and digital photographs in order to fully understand your requirements, tastes and dislikes.